If we want our money to truly work for us, in the ways we want and for as long as we need, then we have to show it some love, regular attention and a lot of care. Whatever your resolution for the new year may be, those approaching their retirement years should consider ways to guarantee their income in retirement. Credit card debt can feel extremely overwhelming at times. You may even feel like you don't know where to even begin, or what changes you need to make, in order to begin reducing it. Too much credit card debt can really impact your financial plan, and retirement goals. Having sufficient income that you cannot outlive is the #1 retirement concern. The solution to that problem, based on current evidence and research, incorporates a number of income strategies and sources, all dependent on a person's risk style. The world of investing can be a difficult one. There are so many variables that can impact your overall investment returns. 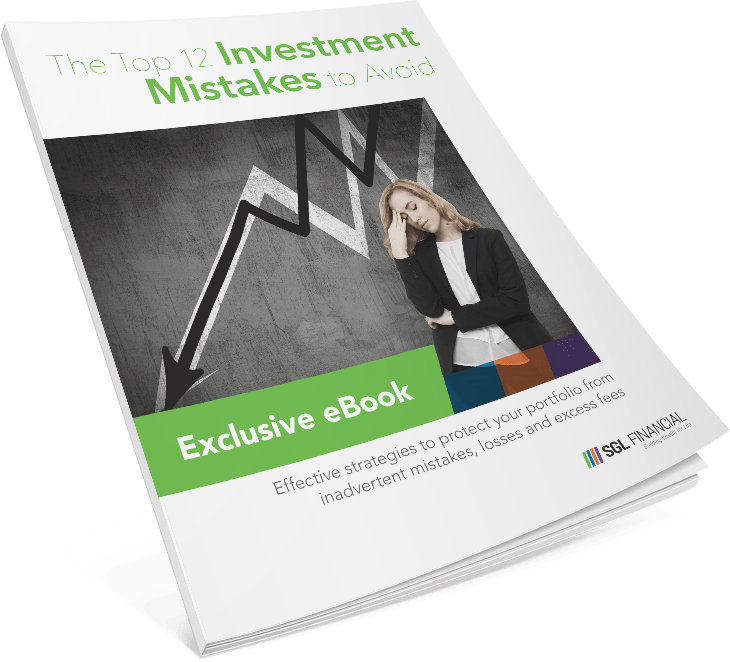 This eBook will help you get started down the right path towards avoiding these mistakes. The thought of passing away is one that many people tend to avoid thinking about. What’s important, however, is not to dwell on the things that you’ll miss most, but instead focus your positive energy on your legacy. We discuss their annual income needs in retirement to maintain their lifestyle and we design a plan that can achieve that for them, while also considering emergency funds and leaving a legacy.